Cosmin is an Android developer with 4+ years of experience in web and mobile development with a Master in Computer Science. He started as a .NET developer and moved to native Android development after 1 year. Since then, he's been involved in several projects, including a complex WhatsApp clone, based on the XMPP protocol. His background in backend development helps him understand the full picture of a project and he occasionally develops backend components on Node JS and Angular. In his spare time, Cosmin is also an Assistant Teacher at the Technical University of Cluj-Napoca. Cosmin was lead developer for the project and was involved in all aspects of the development, from technical architecture to development. 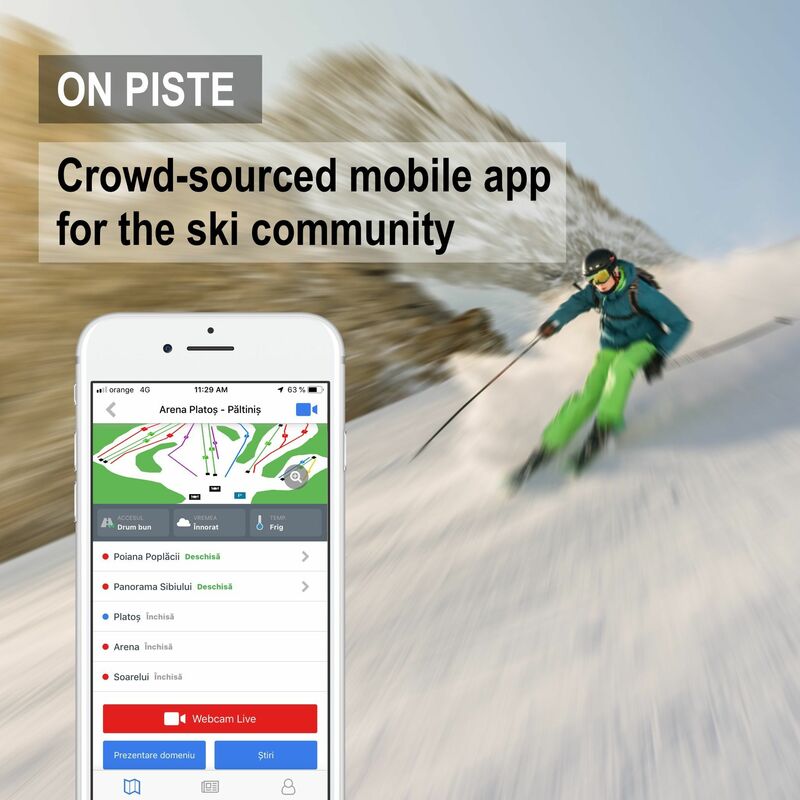 On Piste is a mobile app built for the ski lovers, available for iOS and Android. Nicknamed the “Waze for Ski” by the media, On Piste uses public information and input from users to show real-time ski conditions for the ski resorts in Romania, down to the track level. The response was overwhelming and the app was widely covered in the press. Participated in development of some of the core chat functionalities, like group chats and image / video sharing. 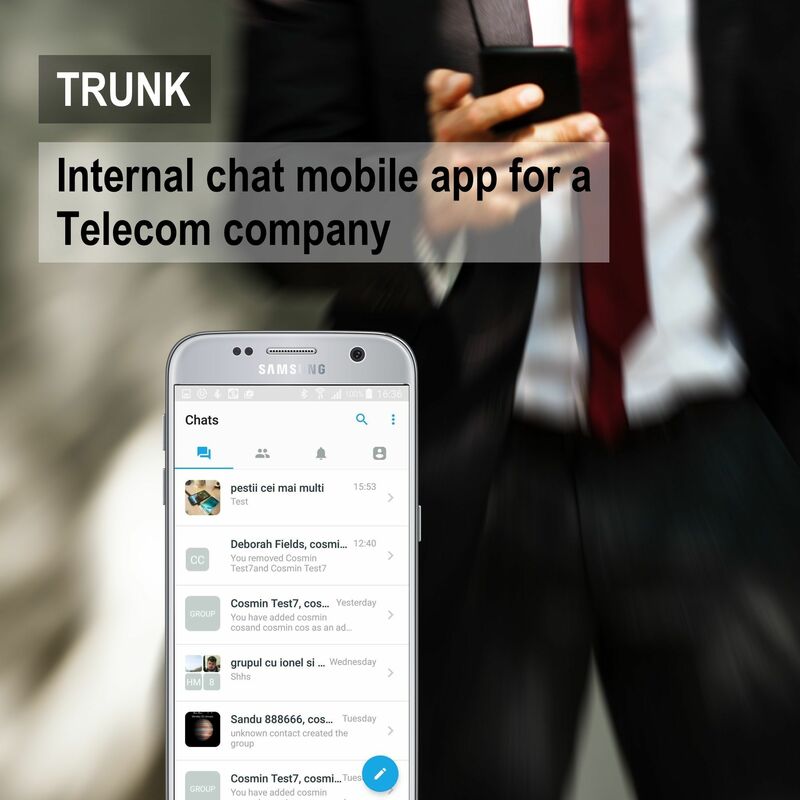 Trunk is a chat mobile app (WhatsApp clone) developed for, one of the largest telecommunications providers in the UK. The app's goal was to connect all of employees and provide a practical and quick way for the staff to interact on projects. Trunk features group chats, contacts import and media sharing in a sleak and intuitive interface. Freshbyte is a web and mobile development company based in Cluj-Napoca, Romania. We started in 2004 and have grown steadily since then. So far, we’ve delivered 100s of projects for a wide range of clients, starting from Fortune 500 companies to startups and SMEs. Freshbyte is specialised in web and mobile solutions, e-commerce, IT infrastructure automation and AI chatbots for various industries like travel, retail, entertainment or health. We help clients with the full cycle of software product development, from idea and business analysis to development and application support. Sergiu is a smart IOS developer with more than 2 years of experience. He has great communications skills and he is a real a team player, always trying to bring more value to the team.